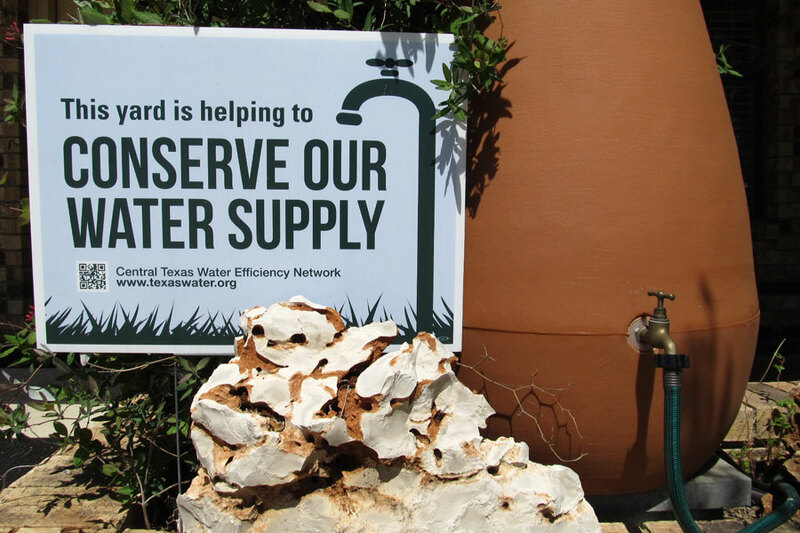 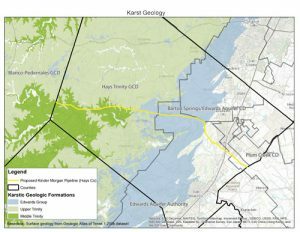 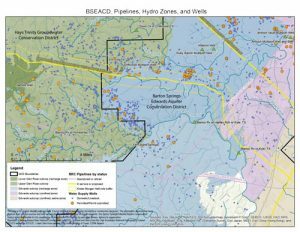 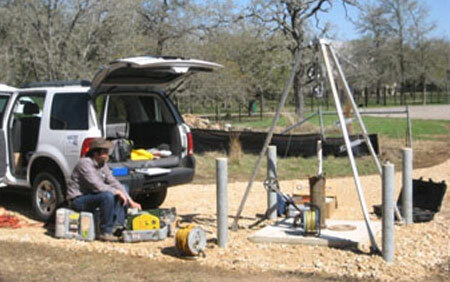 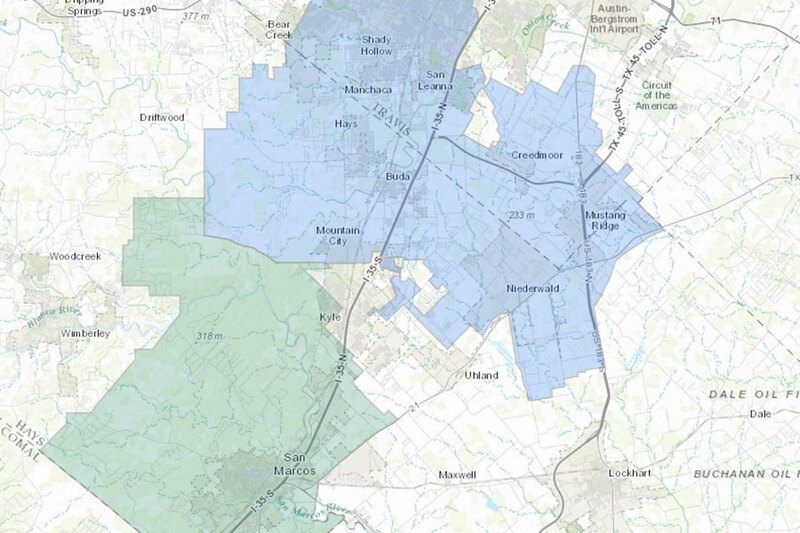 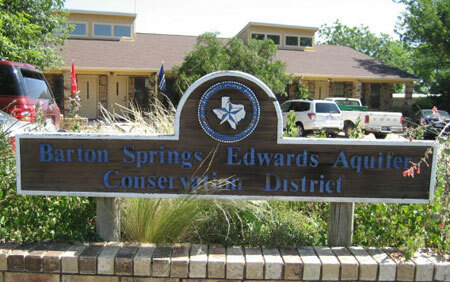 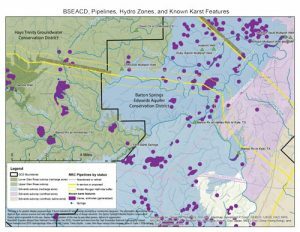 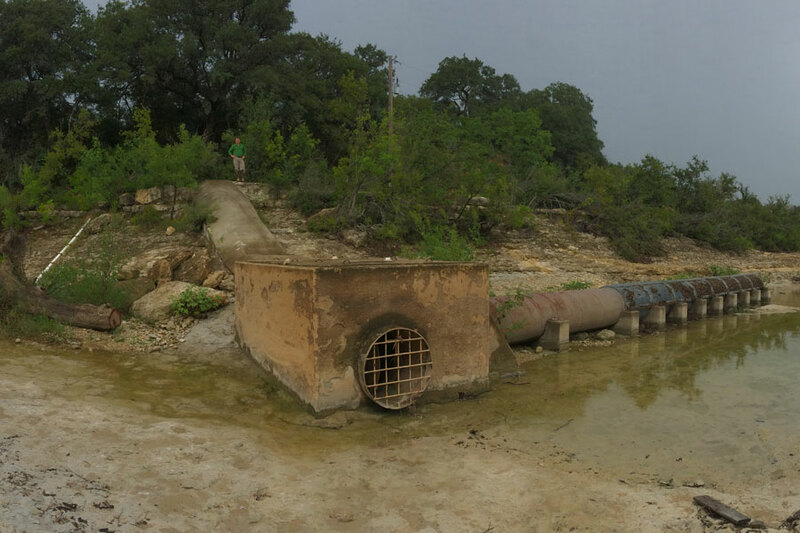 Kinder Morgan has proposed a natural gas pipeline that crosses through the Barton Springs/Edwards Aquifer Conservation District (District) in Hays County. 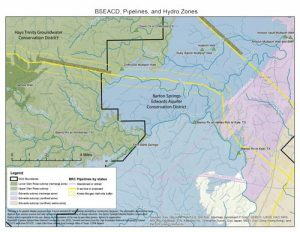 The proposed alignment crosses environmentally sensitive areas. 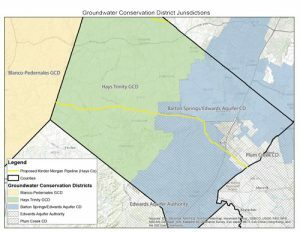 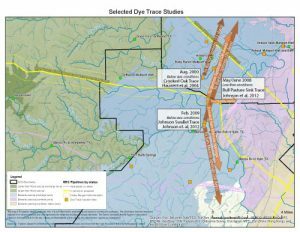 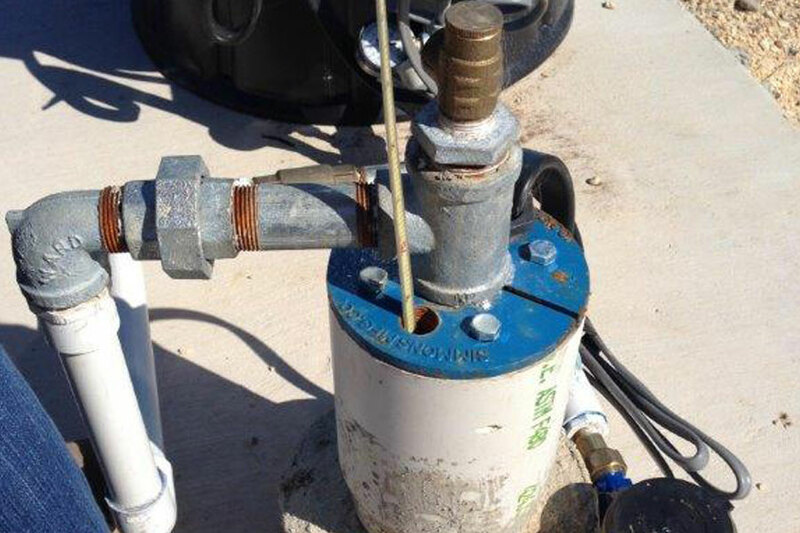 Staff have compiled data in the form of maps to examine how the proposed alignment relates to the hydrogeology of the District.